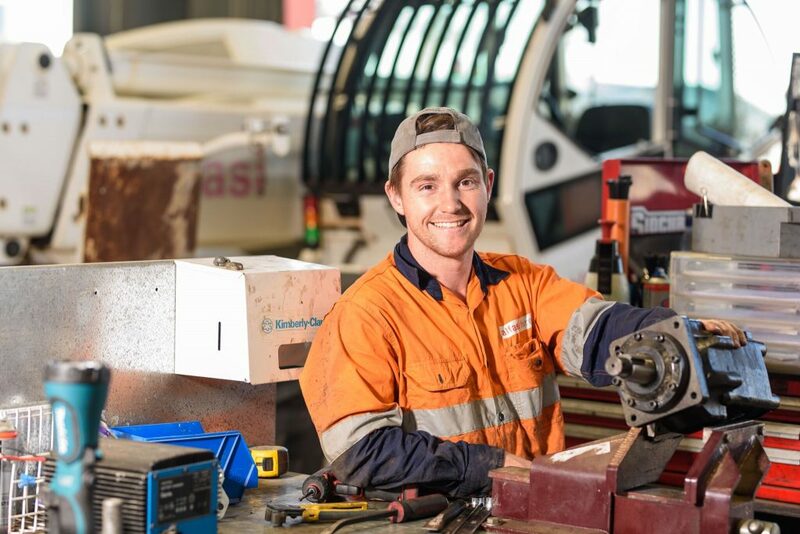 Twelve Queensland finalists are heading to Sydney to compete for the top awards at the 2018 Australian Training Awards on Thursday. 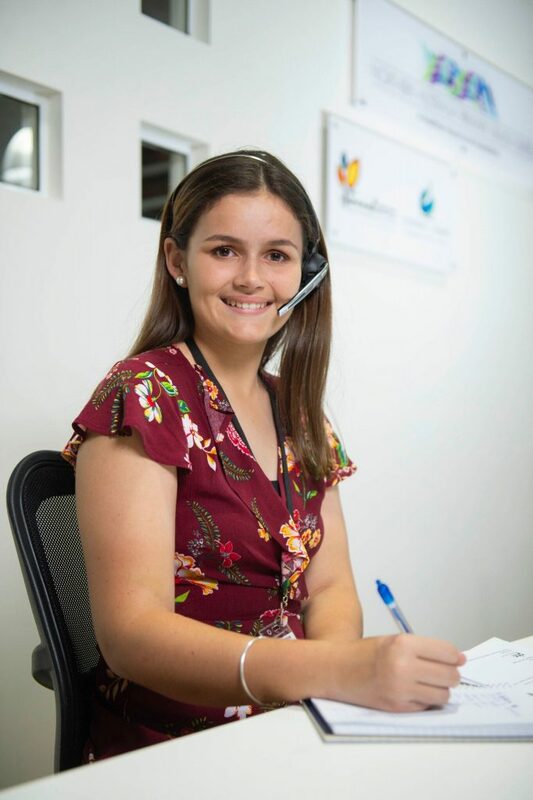 Minister for Training and Skills Development Shannon Fentiman congratulated the 12 finalists ahead of the awards night. 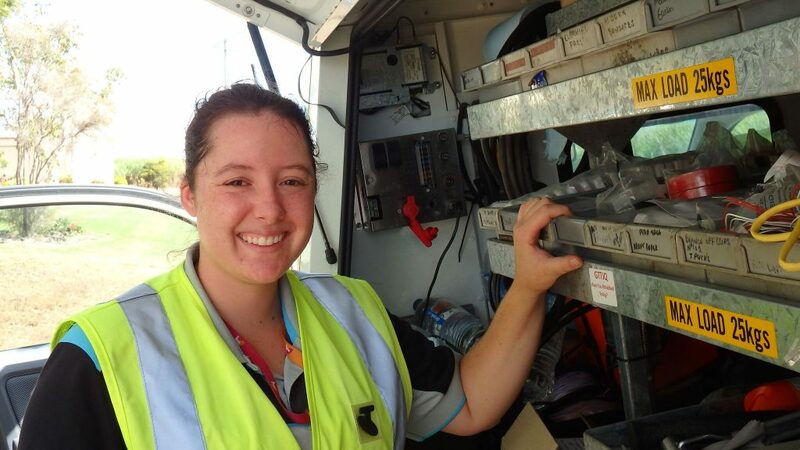 “These awards will recognise and celebrate the best in our state in training and come from a diverse pool of Queensland talent,” Ms Fentiman said. 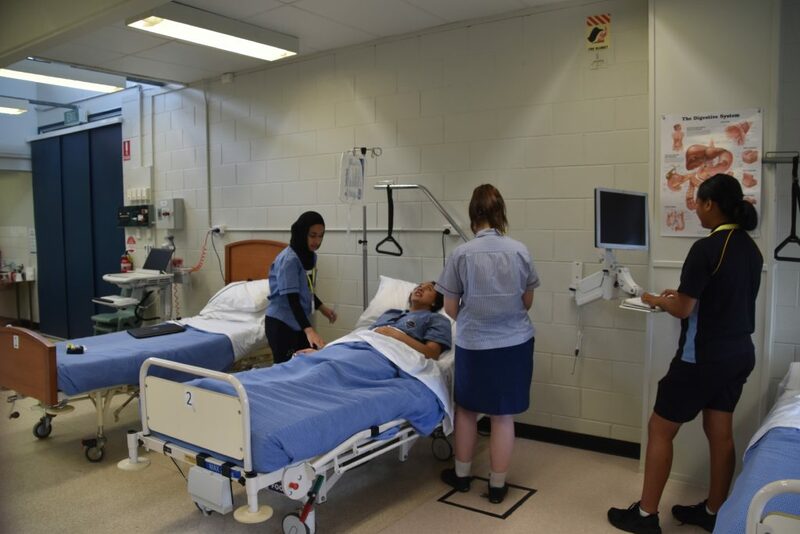 “Finalist for Industry Collaboration Mabel Park SHS is providing world class training for their students in Queensland’s growing health industry at their award-winning Health Hub. 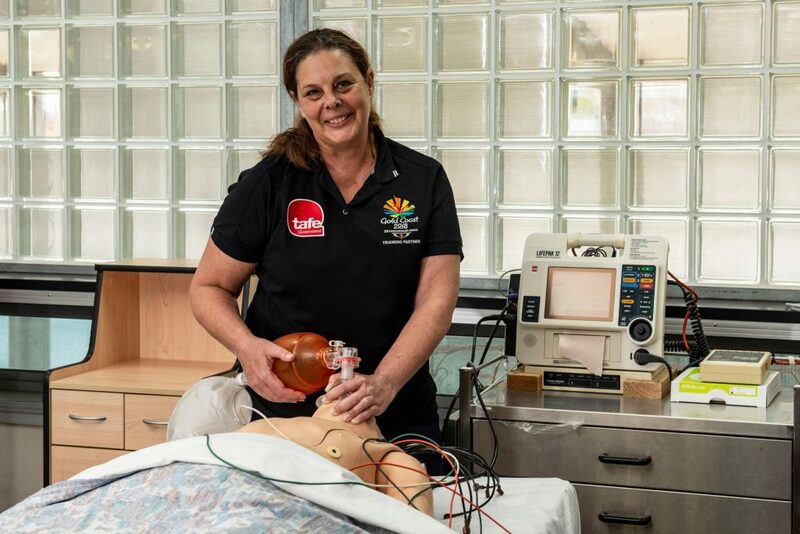 “Their VET pathway healthcare programs are taught from an authentic hospital-style classroom and this program is so successful 14 schools across Logan have students enrolled in VET courses at the Health Hub. 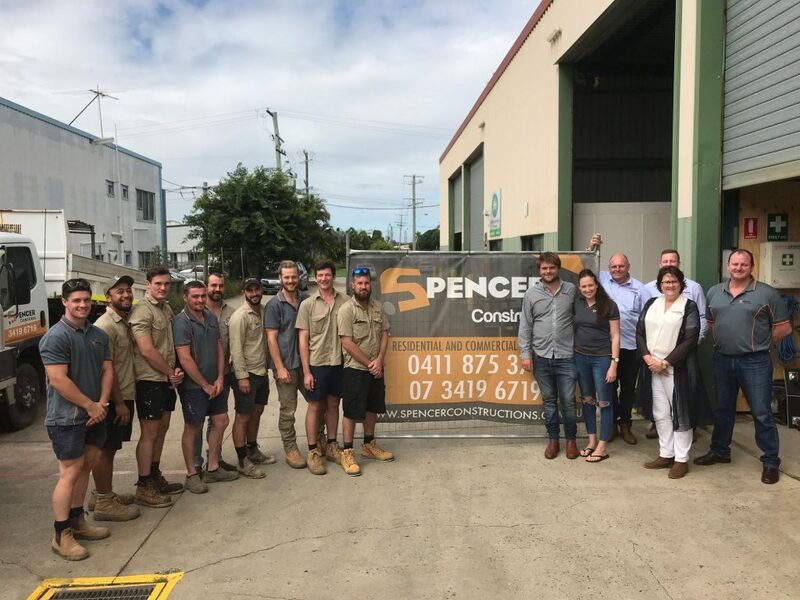 “Visiting the state of the art Health Hub, it was fantastic to meet with students and see first-hand the enthusiasm they had for gaining the skills they need for a bright future in the health industry. 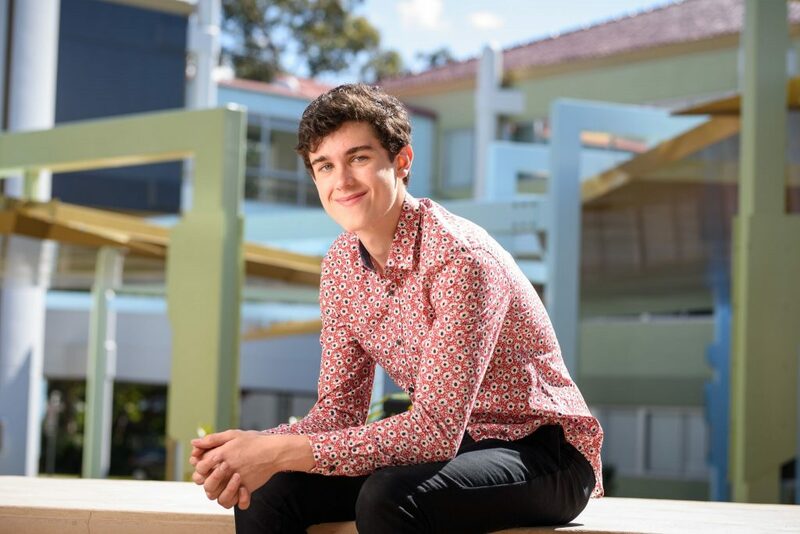 “Agriculture has been a lifelong interest for Lachlan Darr, finalist for the School-based Apprentice of the Year. 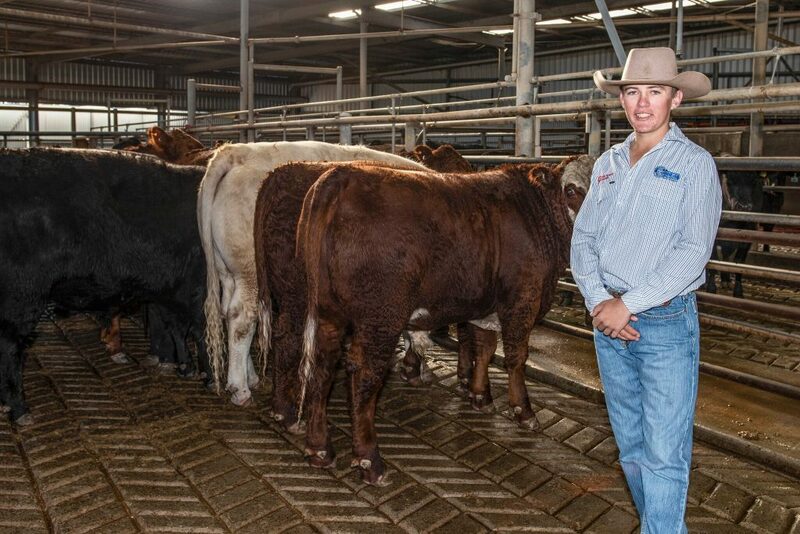 “The experience he gained through his traineeship with Oakey Beef Exports has convinced him that he has indeed found his dream job. 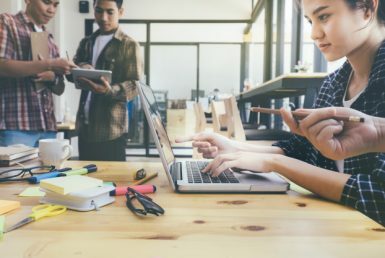 “The apprentices, trainees, VET students and teachers, training providers and employers recognised this year represent an array of industries that are vital to the state’s economy,” Ms Fentiman said. 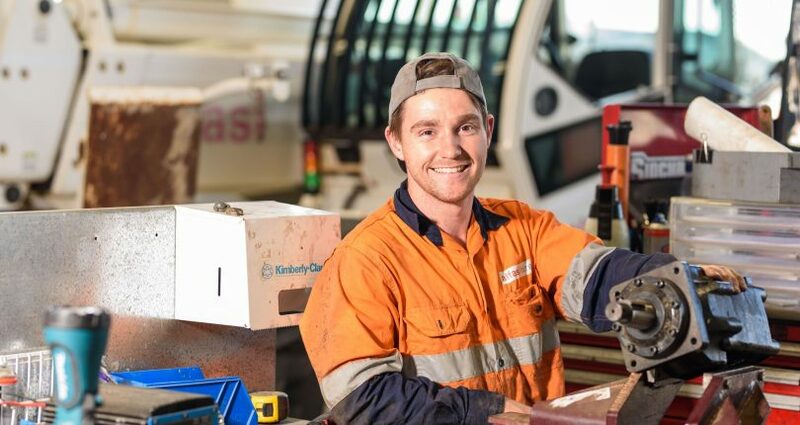 Individual finalists include heavy vehicle mechanic and Queensland Apprentice of the Year Christopher Knight, and telecommunications expert and Queensland Trainee of the Year Kathleen Jones. 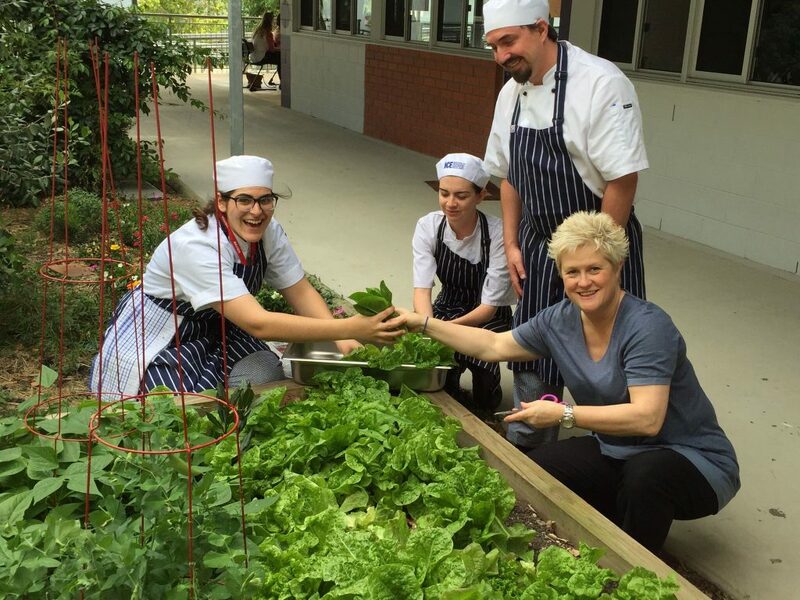 Organisational finalist for the Small Training Provider of the Year category, the Institute of Culinary Excellence uses two purpose built-training kitchens at Coorparoo and Kelvin Grove to train apprentice and trainee chefs using the best commercial cookery teachers. 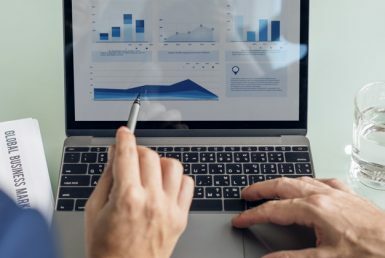 The Australian Training Awards showcase the national training system and recognise the individuals, employers and training providers demonstrating excellence in VET. 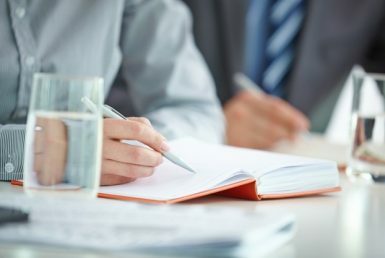 For further information on the Queensland Training Awards, visit www.qta.qld.gov.au or call 1800 660 207.